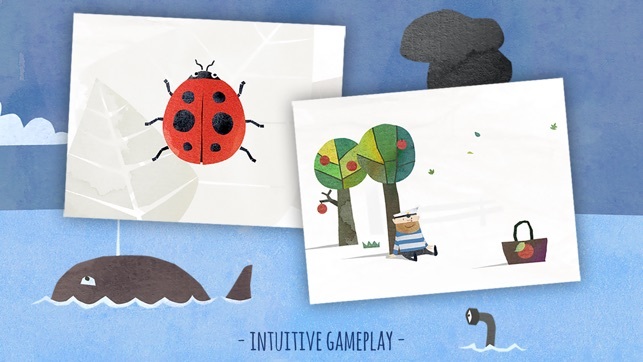 Atmospheric sounds and funny animations make Fiete a very special experience on your tablet or smartphone. 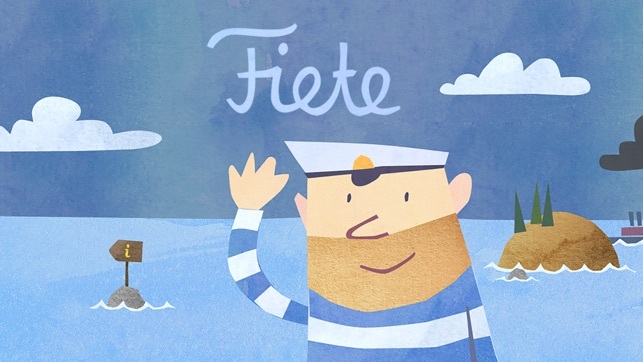 Fiete is already looking forward to your rating in the App Store! 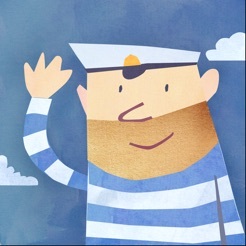 This app is about a French sailor named Fiete. 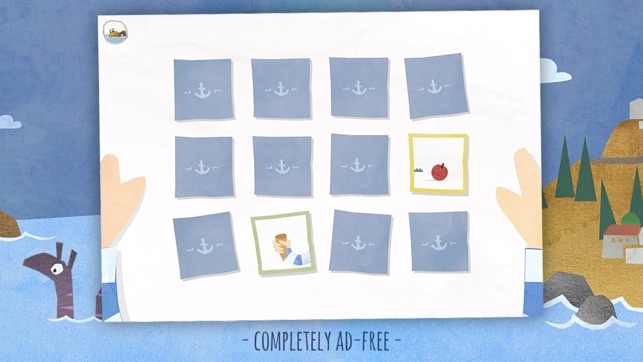 From the opening page on Fiete's map you can select from over a dozen little mini games. 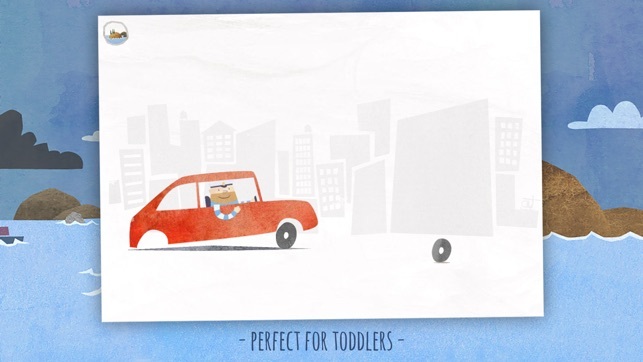 I downloaded this app for my toddler son because I really liked the animation, almost like watercolor from a children's book. He really liked going through the games with me, especially the balloon pop. I could see him learning from and enjoying this app for a while. The only issue was it got stuck on a blank blue screen at one point. On the new OS, I couldn't figure out how to get out of it so I had to restart my phone. That's why it's not getting 5 stars. 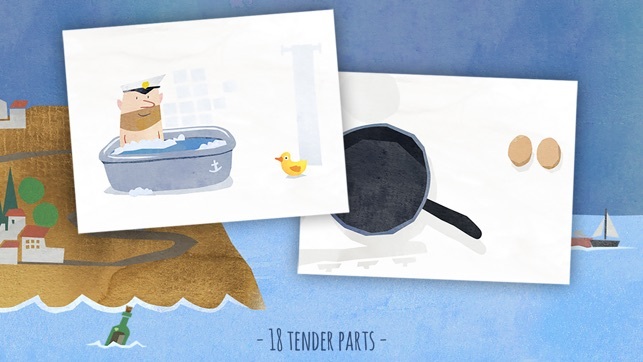 This is such a clever, calm, and pretty game. My almost 2 year old can't get enough. It's such a thought out game collection with each one getting ever-so-slightly more complicated and requiring more steps. 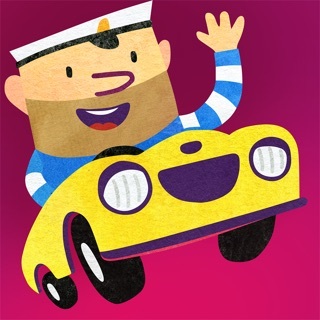 These Fiete games have been such an asset for helping our toddler develop his fine motor skills. He gets visibly excited and proud of himself when he figures out a new scene so we also love it just for making him feel good too. We can literally see his gears turning as he studies each scene. It's my favorite app to play with him. We love it!